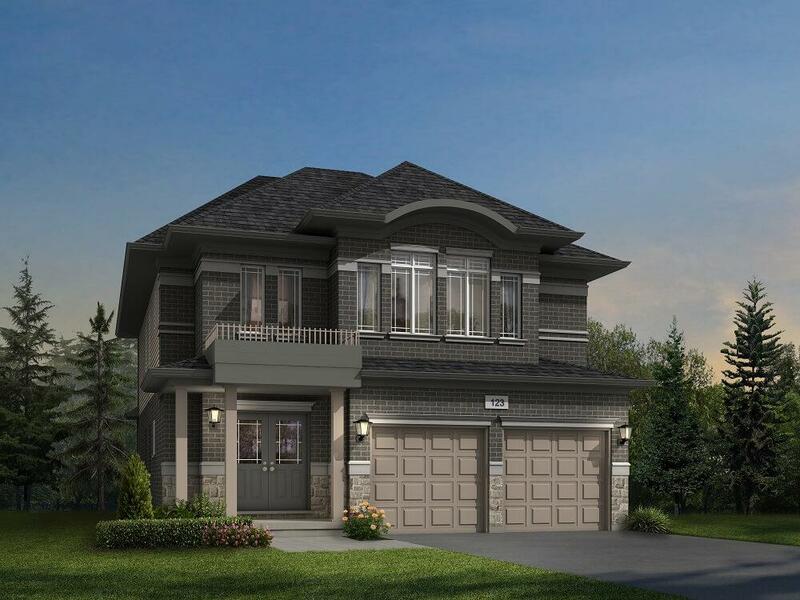 New 40’ detached home designs now available at Solterra in Guelph! The Stone & South Discovery Centre in Gananoque is now open! 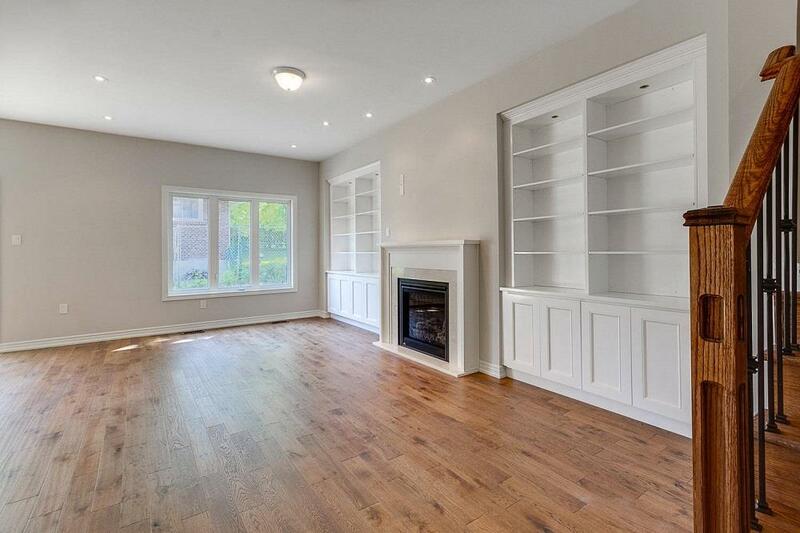 New detached homes opening at Impressions in Kleinburg on June 2nd! 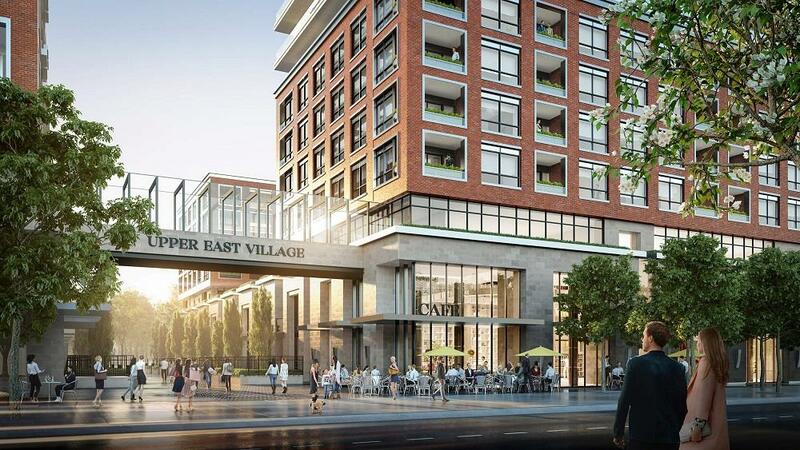 Upper East Village coming soon to Leaside in Toronto! New release of 40’ detached homes at Explorers Walk in Kitchener on May 12th! Annex at Chillico Run opens in Guelph on May 12th! 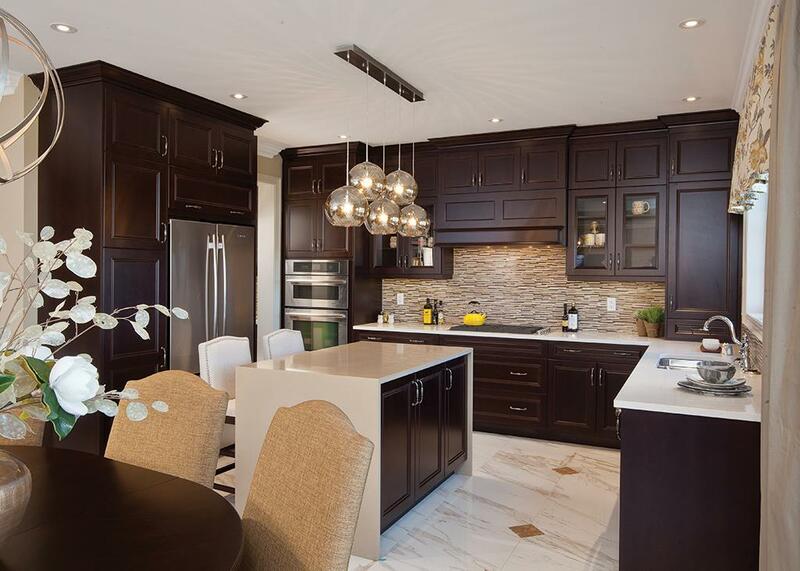 Last weekend, Fusion Homes released a brand new collection of 15 40’ detached home designs! CaraCo Development Corporation just made a big announcement – the Stone & South On The River Condominiums Discovery Centre is now open! 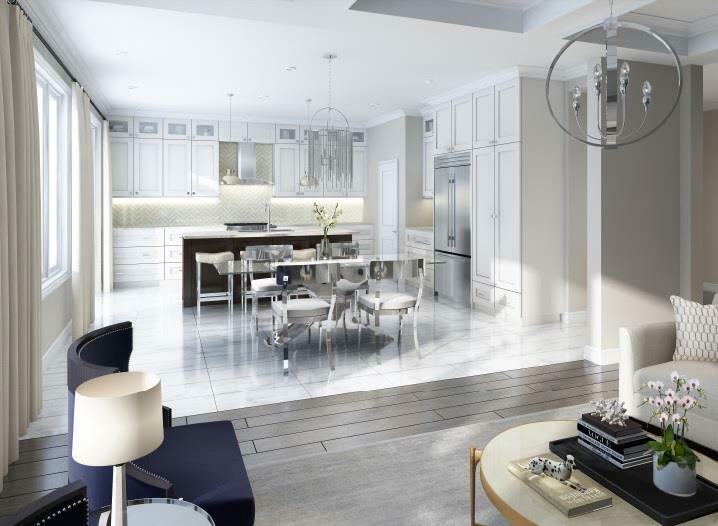 We have some exciting news for you – Pemberton Group has given us a preview of the exciting renderings of Erin Square.We can also share some more details, including an overview of the open-concept suites, amenities, features and finishes, and pricing! Fieldgate Homes and Paradise Developments are now previewing the fastest selling new home community in Kleinburg in anticipation of a big opening early next month! 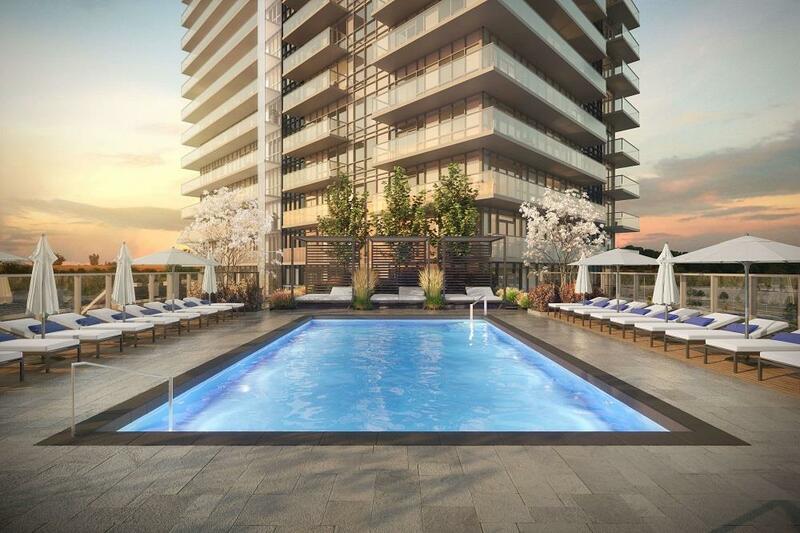 There’s a new luxury condo development in the works in Leaside, one of Toronto’s top 10 neighbourhoods according to Toronto Life. 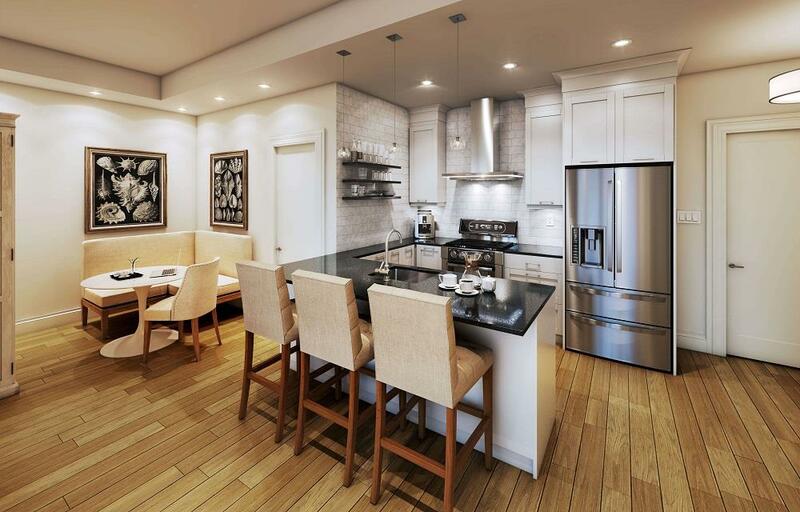 Camrost Felcorp is now collecting registrations for Upper East Village! 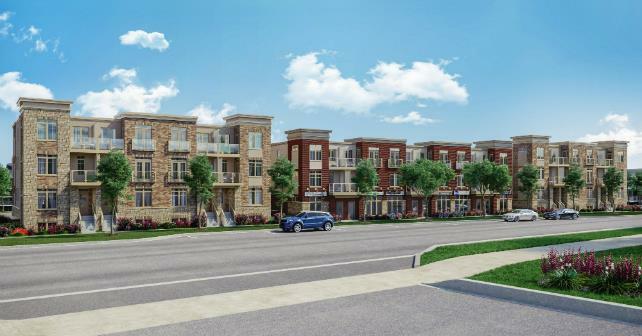 One of the most successful and highly sought after new home communities in Kitchener is opening this weekend with a special release! Fusion Homes is unveiling new 40’ detached homes at Explorers Walk! 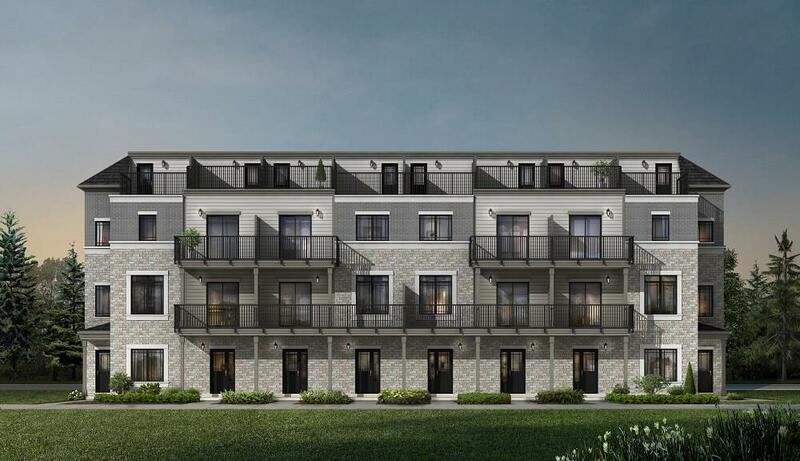 We are excited to announce that Fusion Homes is launching Annex at Chillico Run for the very first time on May 12th! 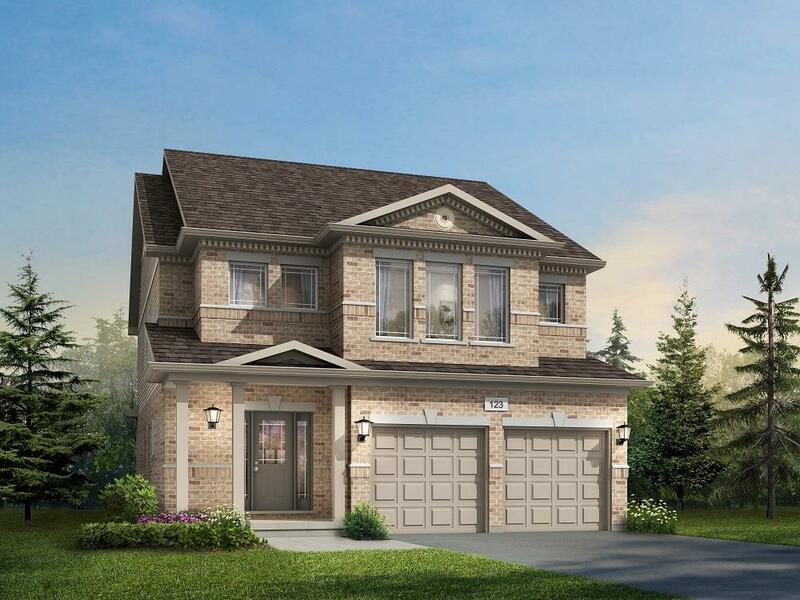 We have some extremely exciting news for you – Fieldgate Homes is preparing a new release at Upper Valleylands in Brampton, right on the Caledon border!